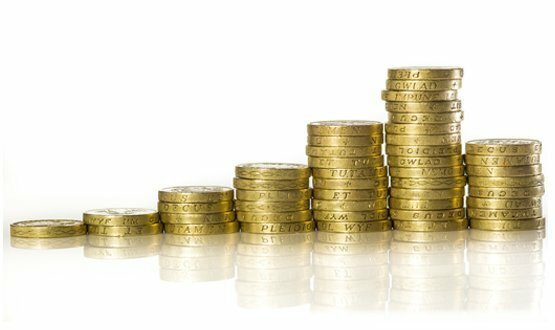 System C has revealed that it pays women more than men after it published its gender pay gap, meaning it has the smallest gap when compared to other major health IT suppliers. The company reported that it has -2% median gap and a 5.7% mean gap. The median is the middle figure found in the set of salaries. The mean gap is calculated by adding all the salaries of an employer by gender and then dividing that sum by the number of salaries. This compares with a national median of 18.1% and the national mean of 17.4%. Ian Denley, joint CEO of System C, said: “System C has always striven to be an open, fair and inclusive company and we are really pleased that our performance on pay is stronger than the national and sector averages. But we are also very aware that these are complex calculations, which reflect a particular point in time and which may well be subject to variation from year to year according to changes in personnel and circumstance. Cerner posted a median gap of 6.2% and a mean of 9.8%, which are both below the national average. It said the figures showed what it was doing was working “exceptionally well”. “We will use gender neutral and inclusive language in our job adverts and through our recruitment training, as well as supporting managers to understand explicitly the positive impact of a diverse workforce with a focus on removing unconscious bias,” it added. Another supplier, Emis Group, posted a 14.1% median gap and a 17.6% mean gap. Emis said it will “continue to foster a culture of equal opportunities, monitor our gender pay gap and strive to improve the gender balance within senior positions”. It also said it will focus on four areas in 2018, which includes setting up a women’s network to discuss ideas about how to address the gender pay gap and coach women on building careers in EMIS Group after time away from the workplace. 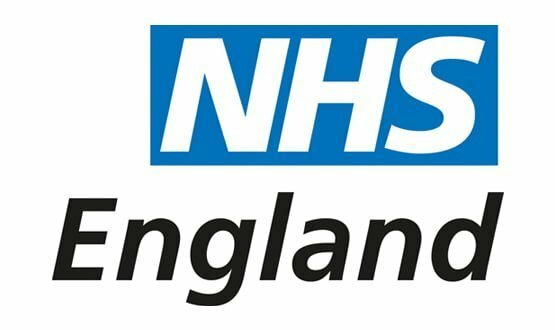 Last week, Digital Health News reported on news that NHS England will work to “better understand” its gender pay gap, after it was revealed the body has the largest difference between male and female pay when compared with two other main NHS bodies. A group of new technologies, including image analysis software that creates a 3D model of the heart, are to be fast-tracked by NHS England.